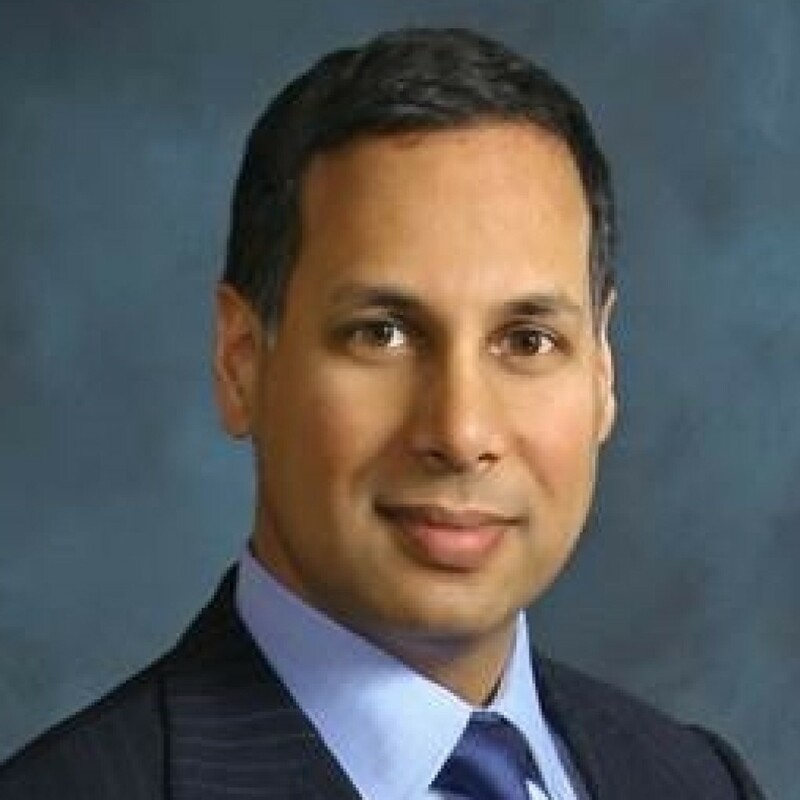 Avik Roy is a Senior Fellow at the Manhattan Institute, Opinion Editor at Forbes, and former healthcare policy adviser to Mitt Romney. He edits The Apothecary, a widely read Forbes blog on healthcare and entitlement reform. Recently, Roy authored a widely-acclaimed healthcare reform report entitled, “Transcending Obamacare: A Patient-Centered Plan for Near-Universal Coverage and Permanent Fiscal Solvency.” Roy was educated at the Massachusetts Institute of Technology, where he studied molecular biology, and the Yale University School of Medicine.